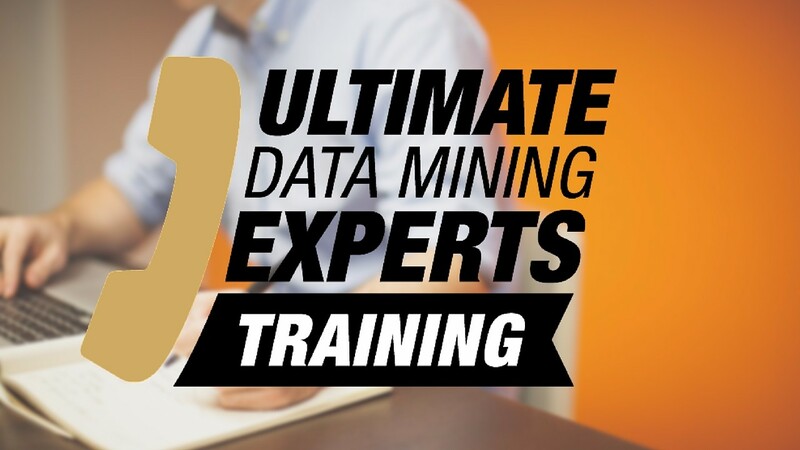 Ultimate Data Mining Experts Training Course Online! Learn exactly who should be making your data mining calls, how to successfully identify and recruit the right people for this position, their job description, a pay plan that will keep them motivated to exceed their goals and best practices to get them started. How to set your reps up for success and an exact plan of action to help them reach and exceed their daily goals and expectations, including reporting and setting up the proper tracking documents. Denise will teach you exactly what to say to create a sense of urgency and excitement, to call the customers to action. This lesson includes all downloadable scripts for Retail, Lease & Conquest guests. Learn Denise’s strategies for setting credible and compelling appointments that will get your customers to show up for their appointments. These proven strategies will immediately increase your show ratio. Denise will reveal her tested and proven 5 Star V.I.P. Process. This is the sequence of events that occurs once the guest arrives at the showroom that will ensure a successful appointment with higher closing ratios. Learn the necessary habits and mindset techniques that are required for success in this role. This is the same exact training and library of proprietary scripts and training materials that dealers across the nation pay thousands of dollars for. Sometimes to get to that next level, you have to commit to your ongoing education, and right now is your opportunity to do just that. Don't let the next 12 months be like the last 12 months. Make a decision to go to another level. Denise Scattergood and the Ultimate Data Mining Experts Training Course Online can take you there.